On December 10, 2015, the World Bank responded to Spaces for Change’s October 28, 2015 petition to the Bank’s country director, Rachid Benmassaoud. The petition drew the financial institution’s attention to the September 18, 2015 forced evictions and human rights abuses in Ijora Badia which violate World Bank Guidelines on involuntary resettlement. Badia is one of the target communities of the $200 million World Bank (WB)-funded Lagos Metropolitan Development and Governance Project (LMDGP) designed to increase sustainable access to basic urban services in Lagos state through investments in critical infrastructure, including solid waste management, drainage, and slum upgrading. 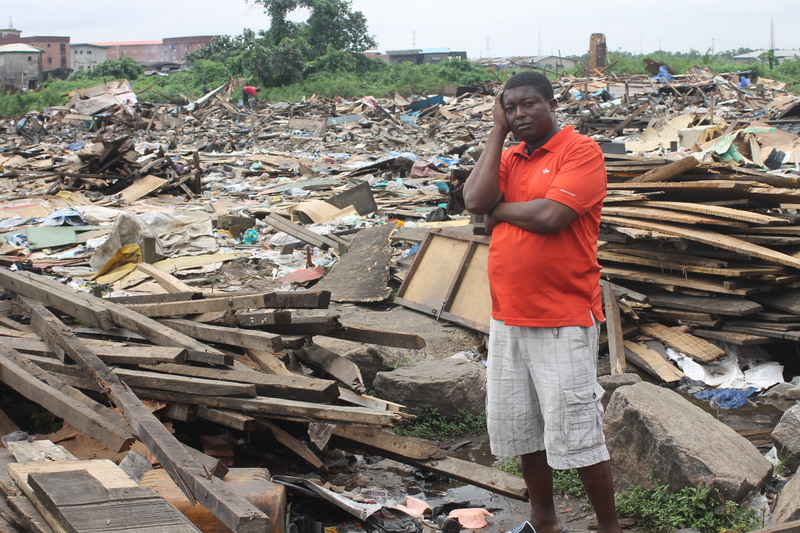 The September 18, 2015 demolition violated the World Bank safeguard policies on involuntary resettlement, which the State Government committed to follow in upgrading Badia and other slums in Lagos. Badia has had a long history of demolitions. 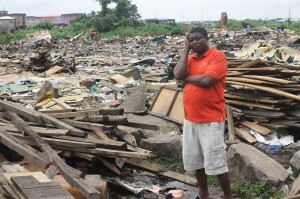 In 2013, the Lagos State Government demolished parts of Badia, displacing over 9,000 people in a bid to make way for a housing project built under the Home Ownership Mortgage Scheme (HOMS).The victims of the 2013 demolition exercise have not been rehoused or adequately compensated till this day, fueling serious concern that the Lagos State Government will use the land now being cleared to expand its HOMS housing scheme.